Here is the tutorial on how to reset your cherry mobile flare s4 max google account after you reset or re flash a new firmware. This is working and tested to CM Flare S4 MAX V2.0 and not version, Just follow the instruction below. 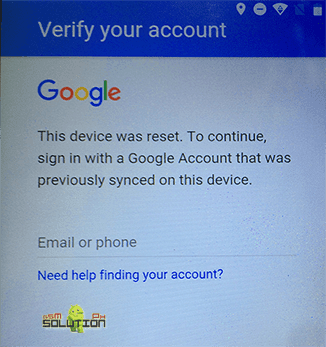 How to bypass Cherry Mobile Flare S4 MAX Verify Your Account. 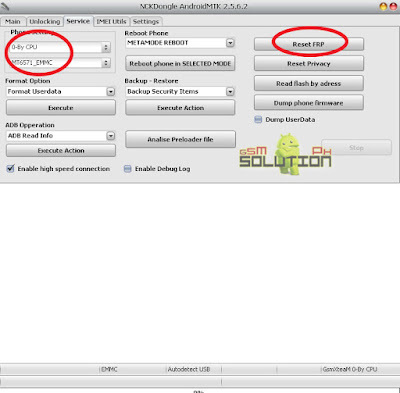 On Phone Settings, Select 0-By CPU, MT6580 (CM Flare S4 MAX). Read the Confirmation Box and click YES to Confirm. Reinsert phone battery, Battery must be charged, Phone must be off with battery inside. Insert USB cable. then let the drivers automatically install. Wait till finish and Done. Does it work? give us feedback by commenting below. Installation password: GSMXTEAM <==Thanks and credit to these cool team. Perfectly work? Give Us 5 star Rating! Master,gudeve po yung NCKDONGLE CRACK 2.5.6.2 yung mga link na ibinibigay hinde gumagana hinde ako maka download..halos inesaisa kuna, yung link is dead..Master mayroon kabang alam na link na pwedeng ma download itong nckdongle crack 2.5.6.2? I appreciate your reply , Big thanks! paano po i download yung NCKDONGLE CRACK 2.5.6.2? Actually link is provided here right there at "Download and open NCK Dongle"
pano sa Cherry Mobile Flare S5 Max? naka charge ba cp mo bro? try mo restart pc mo. pano po sa flare s4 lite? try nyo magpalit ng usb cable..
[FF]Smart card not found, will close now! saan po yung link nito sir? sir paano po kapag yung Factory Reboot pinindot ko? ano mangyari? Please reconnect phone again and retry!